The European Commissioner for Climate Action and Energy, Miguel Arias Cañete, has said that the commission’s approval for the Belene Nuclear Power Plant project – given more than a decade ago – is no longer valid. As such, Belene must be treated as a new project and must undergo a new assessment by the commission. Mr Cañete was responding to a question raised by a Bulgarian member of the European Parliament, Svetoslav Malinov, of Democrats for a Strong Bulgaria, part of the European People’s Party. 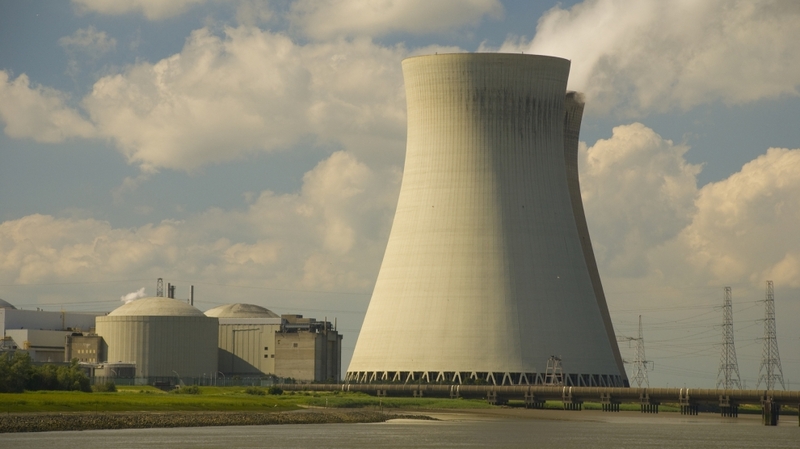 During discussions on attracting a strategic investor to the project for its restart, a number of nuclear experts have already warned that it will need to undergo a new assessment by EU authorities. Among the many reasons are changes to nuclear safety requirements following the disaster at the Fukushima nuclear power plant in Japan in March 2011, caused by a tsunami. The Bulgarian Nuclear Regulatory Agency has also acknowledged the need for EU approval, but has said it would be a mere formality. The Bulgarian government has not yet responded to the commission’s statement and the energy ministry is still looking for strategic investors for the project and plans to make an announcement by the end of 2018.